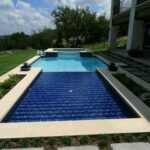 Want a more creative and stunning pool design? 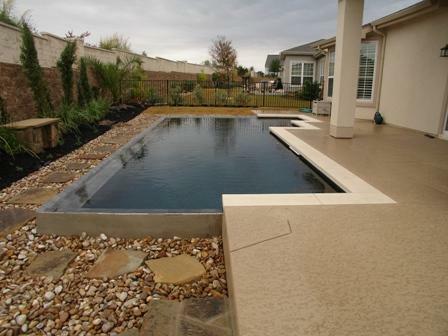 Ask about our modern style negative edge pools. 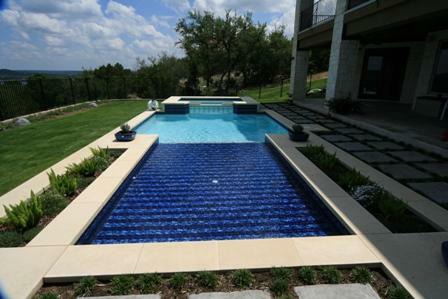 You and everybody you know will love the look of this pool design. 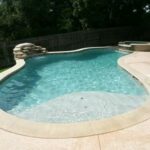 Call it what you like… A Vanishing edge pool, negative edge pool, wet edge pool, disappearing edge pool, flooded edge pool… negative edge pools are a complex pool design where one or more sides of the pool are slightly lower than the water level. 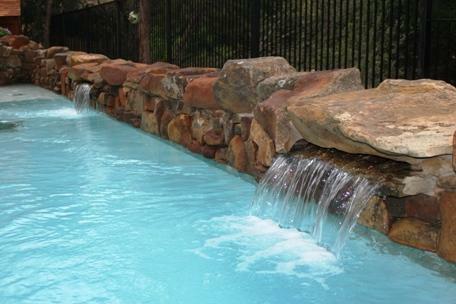 The spill over look creates an image of an upscale pool that you won’t see on a normal basis. 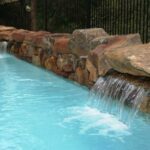 This type of pool design will most certainly, significantly increase the value of your home as considered by potential buyers. 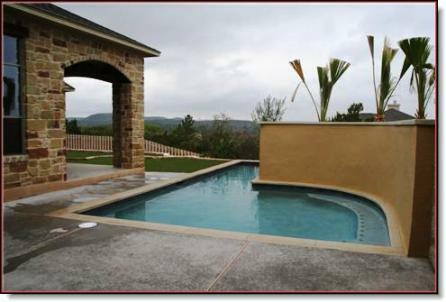 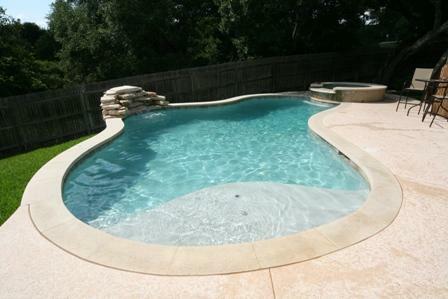 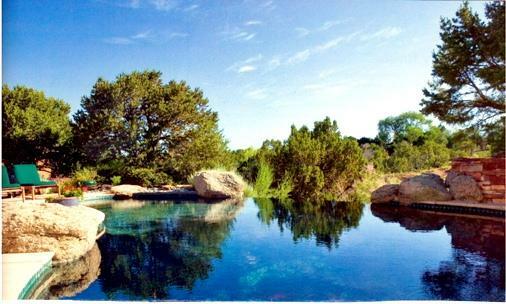 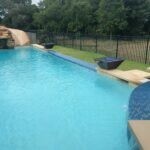 Contact the Crites Custom Pools design staff for a FREE estimate on a negative edge pool. 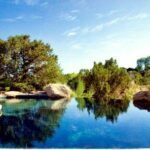 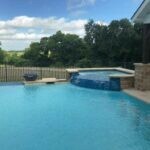 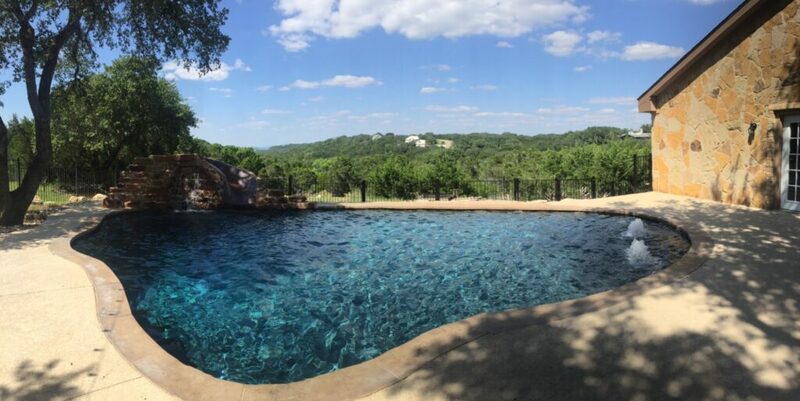 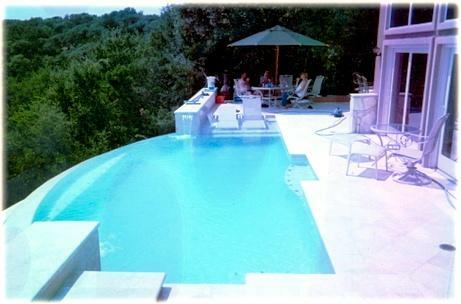 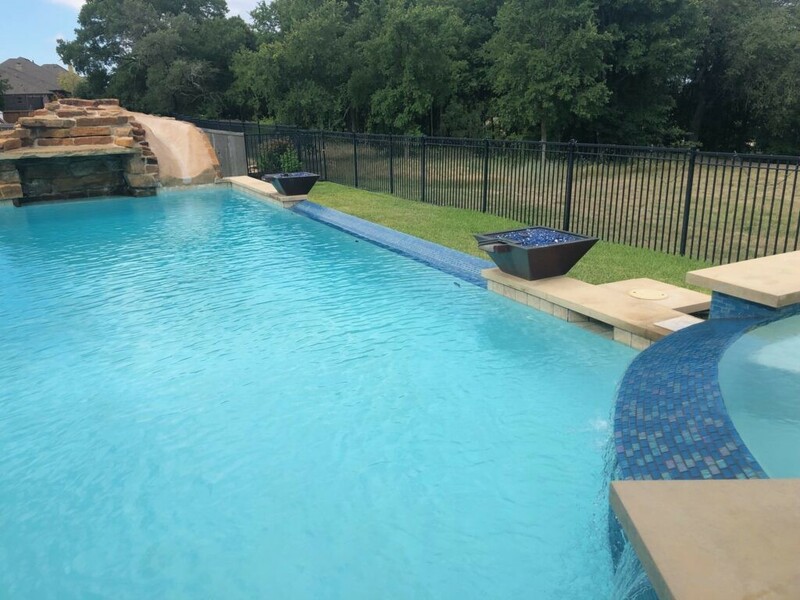 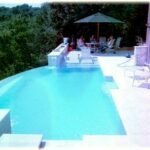 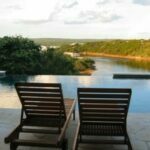 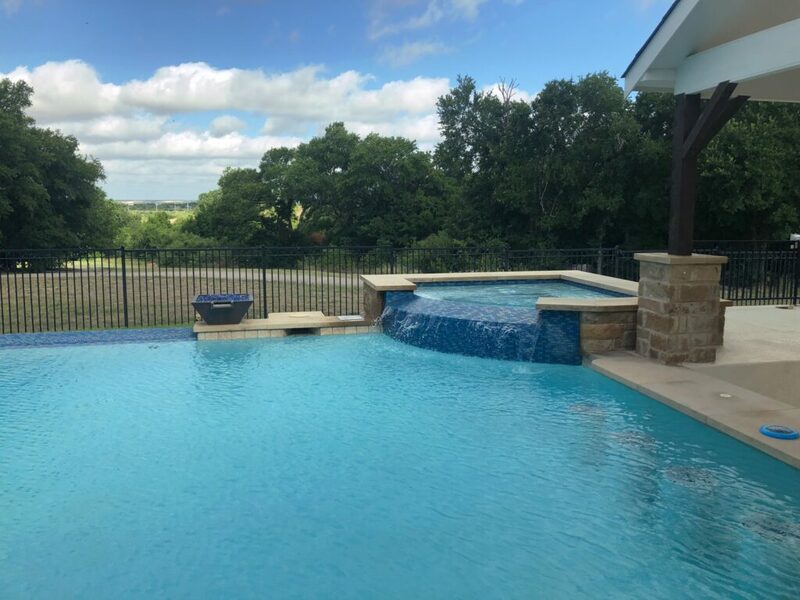 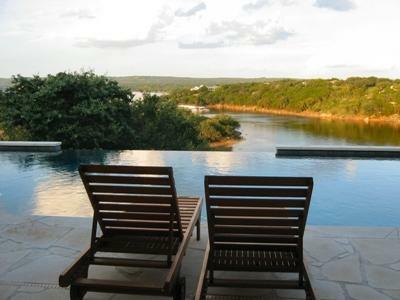 We build Negative & Wet Edge Pools in Austin, Round Rock, Killeen, Temple, Marble Falls, Waco, Georgetown, Cedar Park, Leander, Lago Vista, Lakeway or other nearby areas.